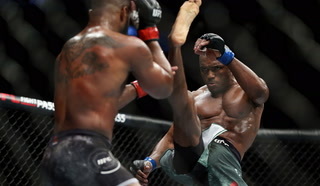 Organization’s longest-reigning champion can extend streak of succcessful title defenses to 12 when he faces Henry Cejudo on Saturday at UFC 227 in Los Angeles. 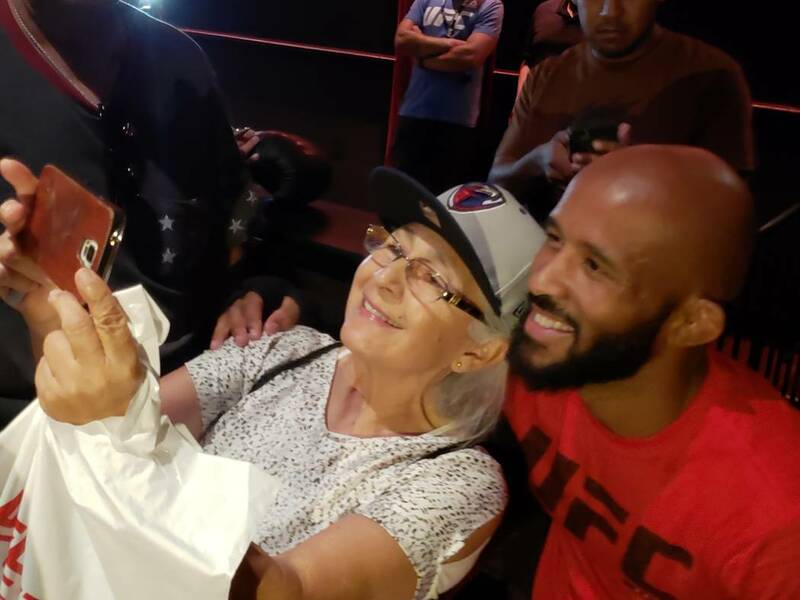 LOS ANGELES — A worker on a service call recently asked Demetrious Johnson what he did for a living after complimenting his house. Johnson accepted the sentiment and gave a stock answer about creating content before going about his day. 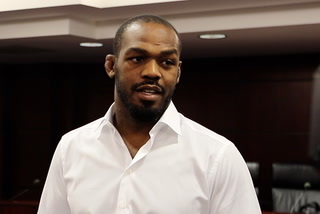 It’s not that Johnson isn’t proud of his accomplishments as the longest-reigning champion in UFC history or ashamed of making a living beating people up, it’s just not his identity. 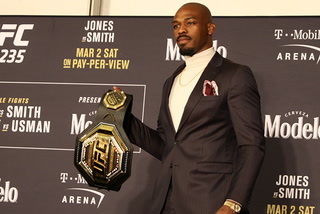 Johnson has successfully defended the UFC flyweight title 11 times, breaking Anderson Silva’s record of 10 with his submission of Ray Borg in October. 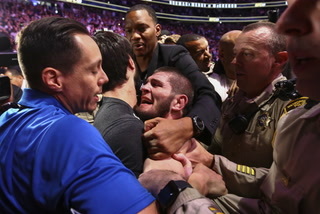 One of those defenses came against Olympic wrestling gold medalist Henry Cejudo in 2016. 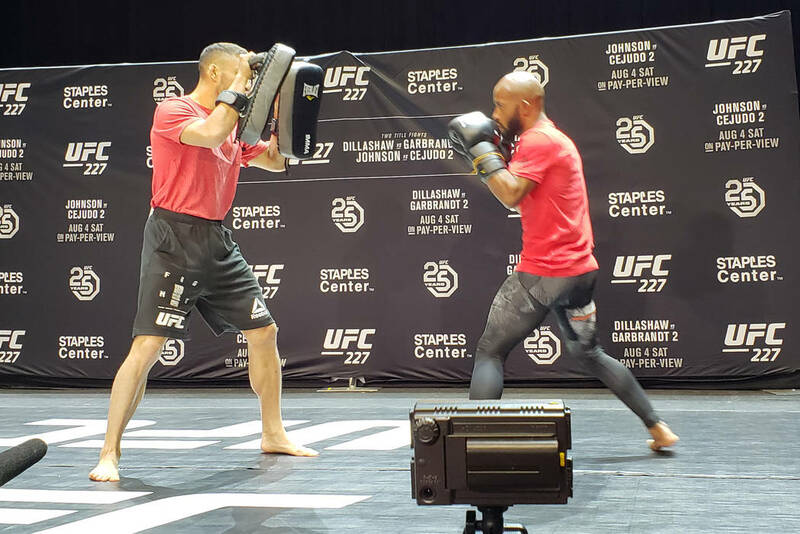 Cejudo will get another shot to dethrone Johnson on Saturday night on the main card of UFC 227 at Staples Center. 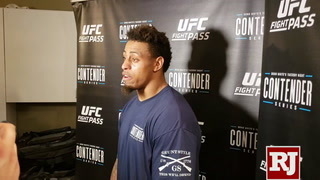 Johnson insists he still gets excited for his fights even if he doesn’t always show it. The challengers or the records just aren’t what drives him every day. It’s paying off. 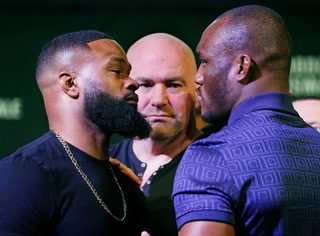 Johnson just keeps getting better and better even as new challengers rise and the division continues to evolve. 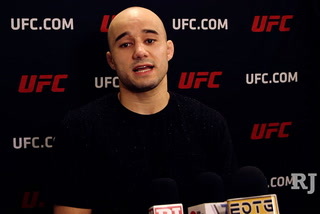 He finished the win over Borg by seemingly tossing his opponent in the air and securing an armbar as he fell. It was an innovative maneuver that came as a result of countess repetitions and experiments in the gym, yet it once again wasn’t enough for some of Johnson’s critics. 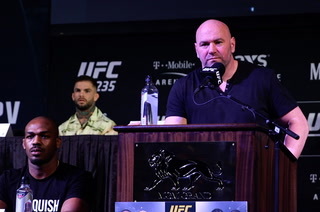 Perhaps because he has made the ridiculous look almost routine, the flyweight champ constantly faces questions about when he will move up to face bantamweight champ T.J. Dillashaw, who puts his belt on the line Saturday against Cody Garbrandt. 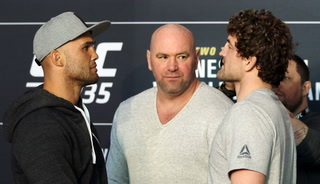 It would seem to be the perfect opportunity for Johnson to challenge the winner should he once again emerge victorious, but it’s not something Johnson is terribly interested in at the moment. 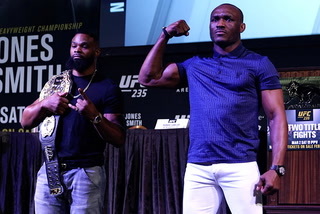 Johnson has flirted with the idea of moving up for a superfight, but neither the timing nor finances have quite been right. He’s still somewhat open to it, but sick of discussing it. He’s certainly not going to let instigators on social media or the internet push him into it. 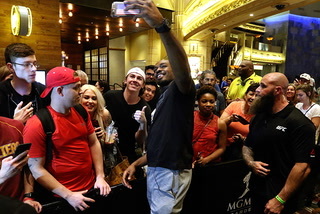 The bout is part of a pay-per-view card airing at 7 p.m.